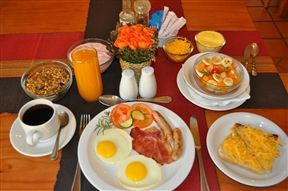 De Nachtuilen Guest House is located in the heart of Upington just a short drive from the Orange River. 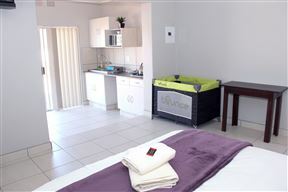 The guest house has five spacious self-catering units ideal for couples, families and business traveller. 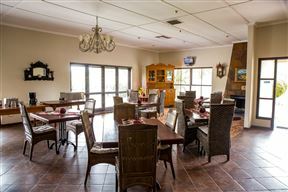 The Schröderhuis Guest House is located in a lovely, quiet part of Upington and close to top restaurants, shops and hospitals. 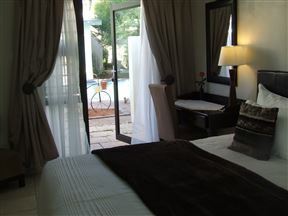 Schröderhuis Guest House offers 14 full en-suite and air-conditioned double rooms with their own private entrances. 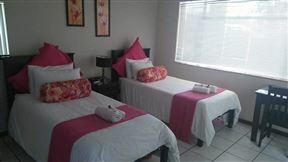 Werda Guesthouse offers comfortable accommodation situated in Upington, close to various shops and restaurants. 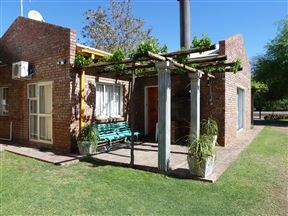 Casa Mea Guesthouse is situated in Upington, a town positioned along the banks of the Orange River. Nestled in Middelpos in the Upper Karoo lies the idyllic guest house Cozy Guesthouse, with four room options able to accommodate two to four guests. 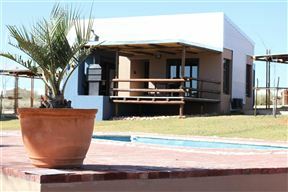 Cana Lodge is located in Upington, the Northern Cape province of South Africa, on the banks of the Orange River. BeMyGuest, Upington Best Price Promise! 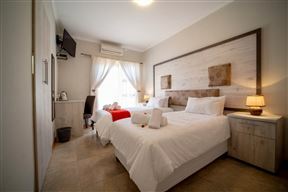 BeMyGuest offers its exclusive Garden Rooms, with 3 Star standards, private entrance, a view of the garden, en-suite bathroom, and secure parking. Accommodation is suitable for up to two people or a small family, and offers an extensive array of superb facilities. 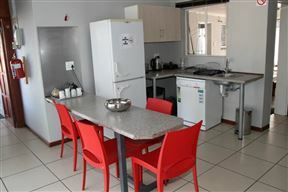 MultiPro Manor is set in Upington in the Northern Cape. It is four hours away from Kimberley and five and a half hours from Bloemfontein. Tshahitsi Lodge, Upington Best Price Promise! Entering Upington from Johannesburg, the new Tshahitsi Lodge is ideally situated and will be the first stop on your way in.